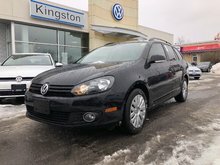 This was a local trade with low mileage. 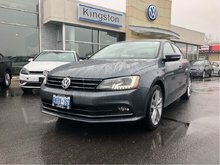 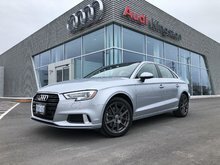 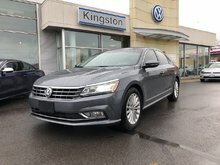 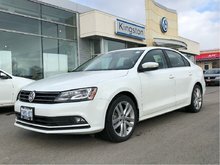 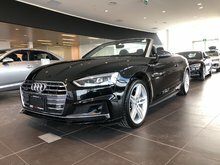 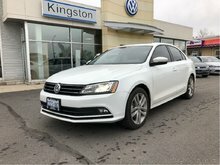 Buying a pre-owned vehicle at Audi of Kingston is an experience that’s meant to be enjoyable and more importantly, meant to help you find the perfect pre-owned Audi for your needs at a price that works for you. 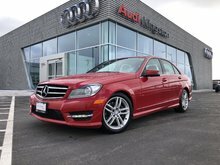 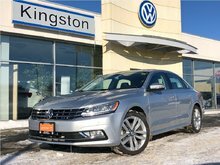 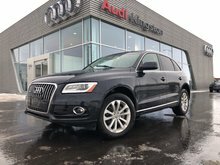 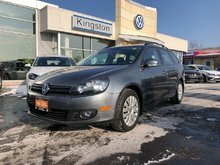 When it comes to buying a pre-owned vehicle, you’ll want to drop in and visit our wide inventory of quality, certified used cars and sport utility vehicles at Audi of Kingston. 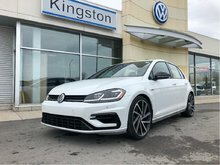 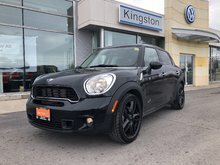 When you visit our dealership, you’ll see that everything is put in place to ensure your ultimate satisfaction, and we take all the time needed to help you along the way by answering your questions and listening to your needs. 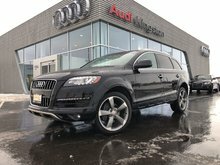 At Audi of Kingston, we know that buying a pre-owned vehicle can be a stressful experience. 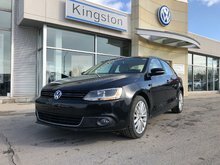 That’s why we take the time to help you every step of the way and we make sure you never feel any pressure. 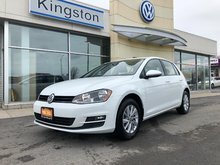 Each of our pre-owned vehicles have been inspected and certified by our team of highly trained technicians to ensure its quality and reliability. 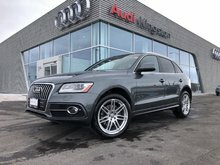 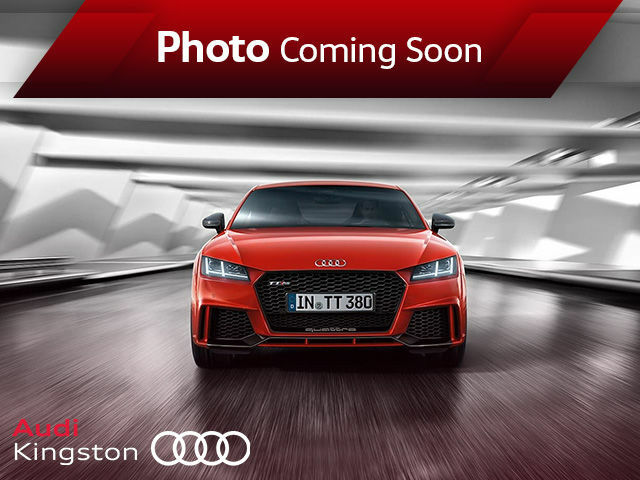 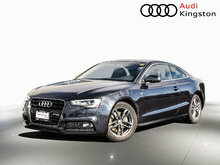 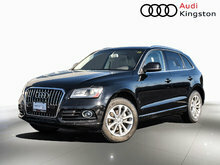 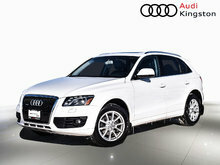 At Audi of Kingston, you can buy with confidence. 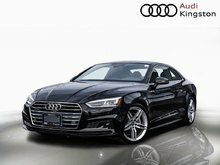 When it comes to financing your next pre-owned vehicle, you can trust the financing specialists at Audi of Kingston. 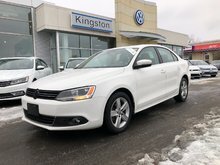 Indeed, we have a wide selection of financing offers and special rebates that when combined, allow you to finance your next vehicle without putting too much of a strain on your budget. 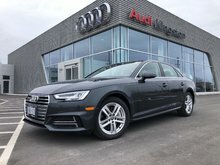 To learn more about our financing offers and to discover our lineup of pre-owned vehicles, come in today to Audi of Kingston!